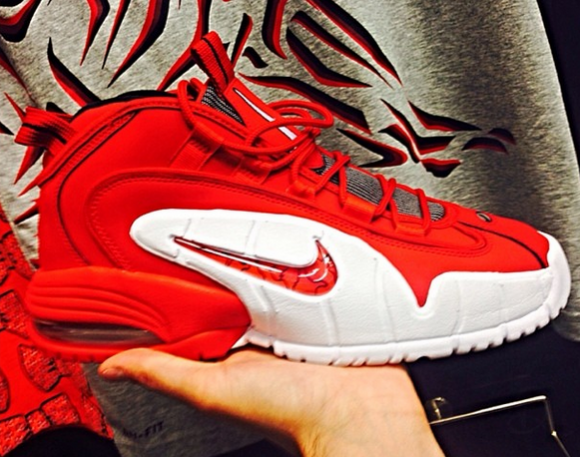 Early shot of what looks like to be a white/red version of the classic Penny 1 that started it all. This unseen colorway looks like it is slated for a late to mid Summer drop but details are scarce at this point. Either way these should be a big hit once they drop sometime this year both for old and new lovers of this classic silouette. Make sure to stay tuned for more information as it becomes available on this vibrant red makeup.